RED BANK, NJ —Two River Theater, under the leadership of Artistic Director John Dias and Managing Director Michael Hurst, announces Alec Baldwin and Kevin Kline: Live from Two River Theater, a special evening of conversation recorded live for WNYC Studios’ acclaimed podcast “Here’s The Thing,” on Monday, June 20 at 8 pm. 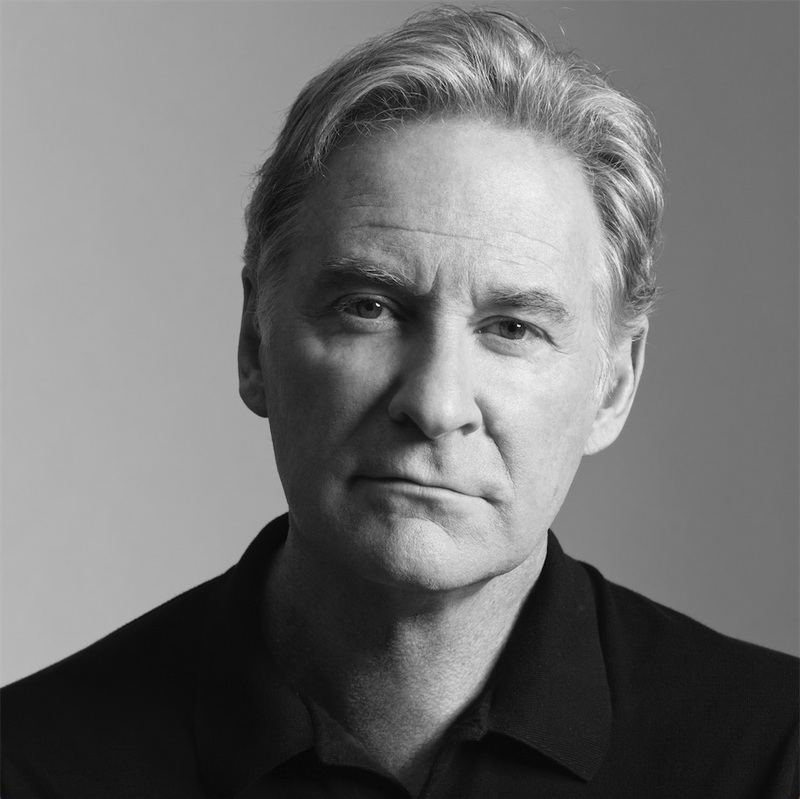 Two-time Emmy Award-winner Alec Baldwin (30 Rock, A Streetcar Named Desire, Glengarry Glen Ross, It’s Complicated) and two-time Tony Award-winner and Oscar-winner Kevin Kline (The Pirates of Penzance,Hamlet, Sophie’s Choice, A Fish Called Wanda) will share the stage of Two River’s Rechnitz Theater in this one-night event. 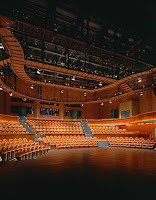 Tickets, ranging from $75 to $350, are on sale now from 732.345.1400 or tworivertheater.org. Sponsorship packages ranging from $1,000-$10,000 are also available. All proceeds support Two River Theater’s programs. 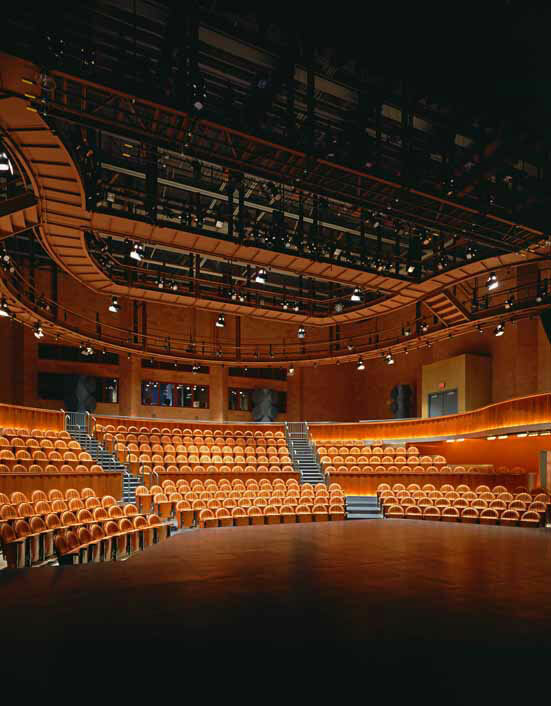 Sponsors and patrons who purchase $350 tickets will enjoy an exclusive pre-show VIP reception with the artists beginning at 6:30 pm and premium seats in the Rechnitz Theater. Other benefits of sponsorship include donor recognition on event materials and reserved parking. 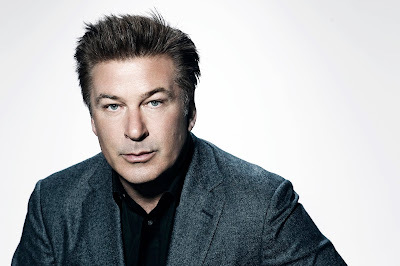 WNYC Studios’ “Here’s The Thing” is a podcast series of intimate and honest conversations hosted by Alec Baldwin. Baldwin talks with artists, policy makers and performers—to hear their stories, what inspires their creations, what decisions changed their careers, and what relationships influenced their work. For more information, visit http://www.wnyc.org/shows/heresthething/. Two River Theater is supported in part by funds from the New Jersey State Council on the Arts, a Partner Agency of the National Endowment for the Arts, the Greater Kansas City Community Foundation, Monmouth University, The Shubert Foundation, The Geraldine R. Dodge Foundation, Meridian Health/Riverview Medical Center, The Stone Foundation of New Jersey, Doris Duke Charitable Foundation, Saker ShopRites, Investors Foundation, The Horizon Foundation for New Jersey, Springpoint Senior Living Foundation at the Atrium at Navesink Harbor, Bank of America Charitable Foundation, Wells Fargo, William T. Morris Foundation, US Trust, Brookdale Community College, and many other generous foundations, corporations and individuals.